This item has been sold, but we think you'll like these items from craigsmanuals' booth, too. High resolution printable and searchable PDF Download link sent within 24 hours This PDF service manual contains all the necessary instructions needed for any repair your vehicle may require from bumper to bumper. This is the same manual Mitsubishi technicians use to diagnose and repair your vehicle. 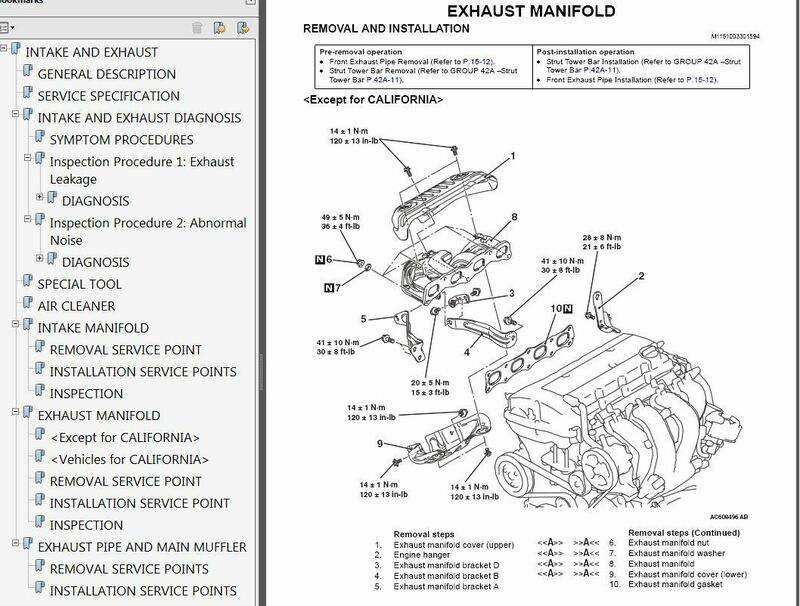 Whether its routine maintenance such as tune-ups and brake service or more extensive repairs involving engine and transmission disassembly this manual provides the most reliable information to perform the job. Accurate clear and concise text combined with illustrations make it possible for anyone with even a bit of basic mechanical knowledge to safely and easily service and repair their vehicle. Comprehensive diagrams in depth illustrations and all the manufacturers specifications and technical information you will need is included. Covers: 2008 Mitsubishi Lancer w/ 2.0L engine. This does not cover the Evolution model. 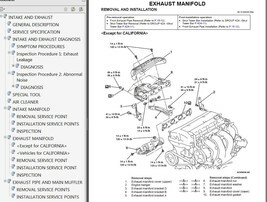 Pages: 1000 Format: PDF files (zipped) Compatibility: Windows/Mac OSX/Linux Note: 3 volumes plus bodyshop manual and technical information manual (TIM) Main Topics covered (each topic contains detailed sub-topics): General Engine Engine Lubrication Fuel Engine Cooling Intake and Exhaust Engine Electrical Engine and Emission Control Clutch Manual Transaxle CVT Front Axle Rear Axle Wheel and Tire Power Plant Mount Front Suspension Rear Suspension Service Brakes Parking Brakes Steering Body Exterior Interior and Supplemental Restraint System (SRS) Chassis Electrical Heater Air Conditioning and Ventilation Component Locations Circuit Diagrams Configuration Diagrams and Splice Locations Alphabetical Index Bodyshop manual Technical Information Manual Licensure: This factory manual has no connection with Haynes or Autodata products, some content of this item is distributed freely and globally under the terms of the GNU Public License, the GNU Lesser General Public License (LGPL), or is Freeware, with free/open distribution license As demonstrated by EU Laws reported by Commission Regulation (EC) N1400/2002 article 4 (2) of 31 July 2002 car makers must give to independent garages and other interested persons, access to repair information. Selling service data, catalogs of spare parts, technical specifications information, workshops, technical repair and diagnostic data for trucks, vans and passenger vehicles does not constitute any kind of infringement of rights, this information is not intellectual property of software corporations or car maker. This item does not infringe any copyright, trade mark, or other rights or any of Bonanza's listing policies.